VU TSPMI prisijungia prie tūkstančių internautų, pasirašančių peticijas internete, dešimčių akademinių institucijų, smegenų centrų ir valstybinių institucijų iš viso pasaulio, kurios prisideda prie palaikymo akcijos. Number of alumni of Institute of International Relations and political science in Vilnius university (IIRPS VU) have become Central Europeans University alumni. IIRPS VU stands with CEU. 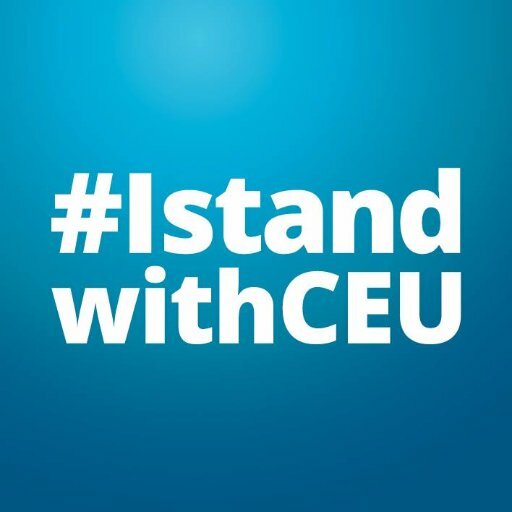 we are writing to express solidarity with Central European University and express concern at proposed legislative changes to CEU’s status in Hungary. These changes would endanger the academic freedom vital for CEU’s continued operation in Budapest and would strike a blow against the academic freedom that enables all universities, including those in Hungary, to flourish.